It’s the most dominant showing of Southern Nevada in the national master plan rankings since 2007 before the Great Recession when Mountain’s Edge was No. 1, Providence was No. 5 and Summerlin was No. 8, according to historical numbers from RCLCO. John Burns Real Estate Consulting also provided rankings. In 2004 — one of the most dominant ever in the national rankings for Las Vegas builders — Southern Highlands ranked fourth; Summerlin, fifth; and Aliante in North Las Vegas sixth. Sun City Anthem was eighth. 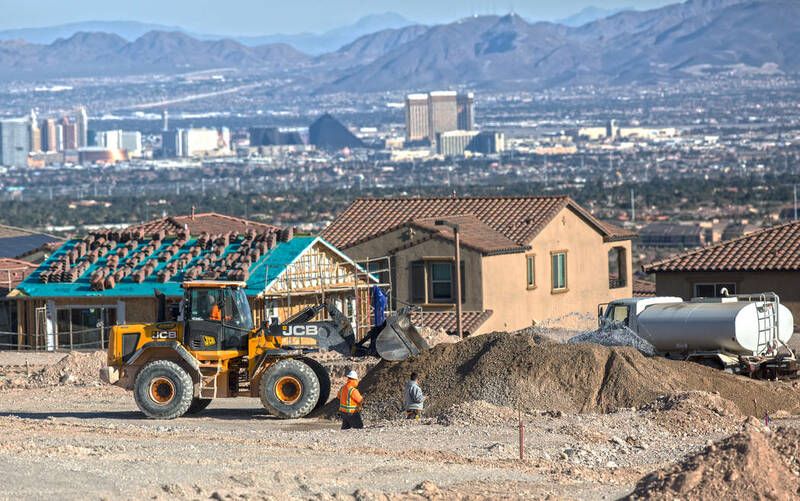 Overall, new home sales were strong in Las Vegas in 2018, up 15.5 percent through the end of November, according to Home Builders Research. 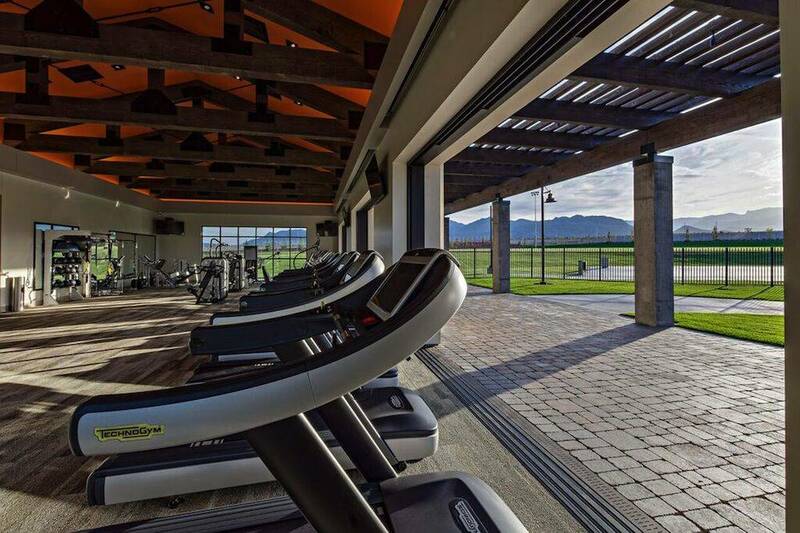 They were even stronger in Summerlin with 1,318 sales, up 25 percent over the 1,052 in 2017, according to the real estate firms, which get the data from the master-plan developers. Inspirada was an exception with its 717 sales, 14 percent fewer than the 837 in 2017. 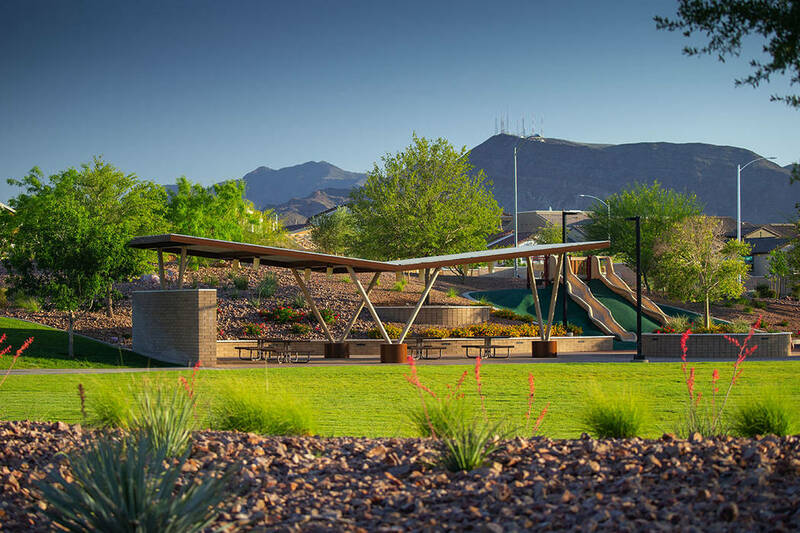 Cadence rose 5 percent from 456 to 481, while Skye Canyon recorded the largest percentage increase of any master plan in the top 50 by gaining 52 percent from 315 to 478. It was two sales away from being in the top 20. 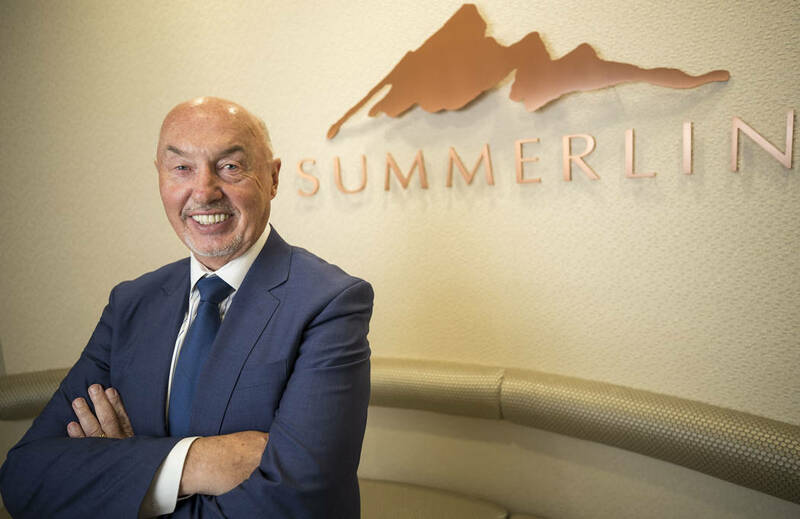 Las Vegas has always been a city that has embraced the master plans, according to Ken Perlman, a principal with John Burns Consulting, which follows the Southern Nevada market. During the downturn, a lot of development, including in master plans, stopped because of how challenging the market was, he added. 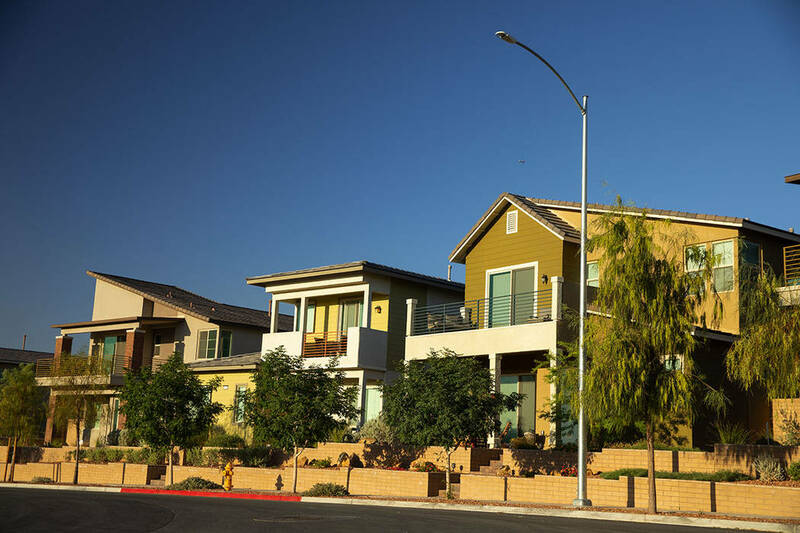 After Las Vegas’ four master-planned communities in the top 21, California’s Orange County has three, Phoenix has three, and Houston has two. There are five in Florida, but they’re spread throughout the state. The Villages in Florida is ranked No. 1 in the nation with 2,134 sales, a 4 percent decline over 2017. 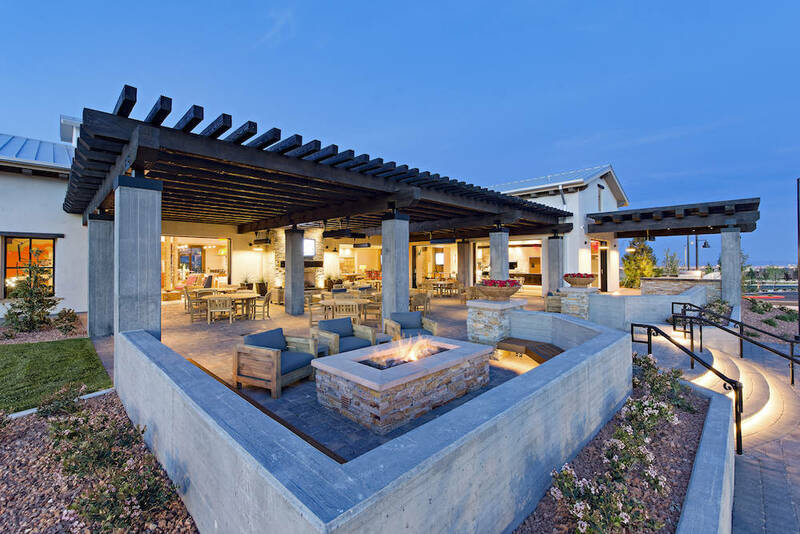 Texas, Florida and California account for 68 percent of total sales among the 50 top-selling communities, with the share of total sales in other states remaining at about 32 percent since 2017, according to RCLCO. Florida continues to dominate the top five of the list, with The Villages, Lakewood Ranch and West Villages ranked No. 1, No. 2 and No. 5, respectively. Lakewood Ranch in Sarasota had 1,482 sales, some 164 more than Summerlin. “To have four in the top 21 is an incredible feat,” Perlman said. “What that tells you is the developers have been able to create really great master-planned communities. They are thinking through the product they are building today, and they’re giving people what they want in health, wellness and social interaction and access. Perlman said Summerlin “represents the high-water mark” for homes in Las Vegas, and it has everything a buyer wants in a master plan: starter homes for families, move-down product, access to amenities and community gathering spaces. 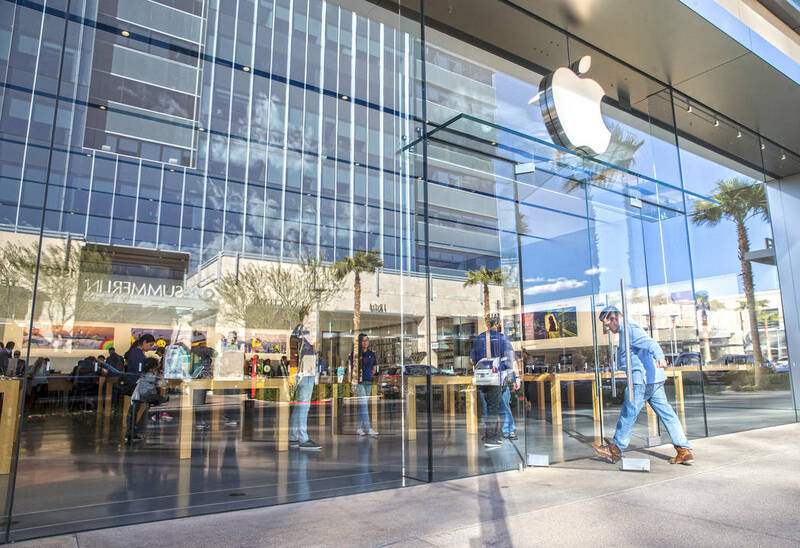 Downtown Summerlin has evolved into an epicenter for food, retail and entertainment, he said. And there’s a strong active-adult component, he added. Perlman said Inspirada “does a lot of that, too,” and it shows that families want amenities and a great location. It has great parks, a farmers market, yoga classes, health and wellness, he said. “It’s that same theme of community interaction, health, wellness and socialization,” Perlman said. “Summerlin is doing it. Inspirada is doing it. Cadence is doing it. Skye Canyon is doing it. That’s one of the reasons they have been successful. In its report, RCLCO, said new-home sales in Las Vegas have “performed exceptionally well” because of a lack of resupply in the area. It cited significant price increases with November recording the fifth consecutive month of double-digit price increases year-over-year. Gregg Logan, the managing director of RCLCO, said Las Vegas placing four in the top 21 is impressive though it had a slowdown in the second half of the year. Summerlin held steady at No. 3 from the midyear ranking but had 226 fewer sales than the first half. Inspirada fell one spot to ninth with 233 fewer sales in the second half. Cadence fell from 12th in the first half with 187 fewer sales in the second half. Skye Canyon fell from 17th in the first half with 90 fewer sales in the second half, according to RCLCO numbers. Logan said the concern about Las Vegas is affordability, though consumers are willing to pay a premium to be in a master plan for the amenities. Some of the other nation’s markets, more so than Las Vegas, seem to have a bigger problem with affordability with rising interest rates and rising home prices, he said. Logan said he expects 2019 to be similar to 2018, and he is not anticipating any dramatic slowdown. Prices have been creeping up, but consumer confidence in Las Vegas is good, he said. Perlman said he’s optimistic about where home sales will end up, but the potential for rising interest rates and concerns about affordability are factors. “We’re forecasting that new home sales are going to stay pretty flat, and we’re going to see a little bit of price appreciation,” Perlman said. The Burns Affordability Index has Las Vegas at an 8.6 out of 10 and with home prices going up, Perlman said. The biggest challenge for Las Vegas is to continue to produce great homes at prices people can afford. One of the ways you create affordability is by building different product: smaller homes, higher density homes, product with indoor and outdoor spaces, Perlman said. And what helps buyers offset a smaller home or higher-density home or smaller lot is the ability to interact with their community and have great community space, he said. Las Vegas is primed to handle what’s coming, Perlman said. Looking locally and nationally, there are two big buyer profiles coming through the pipeline: the young buyer buying the first home and move-down, active adult looking for lifestyle, he said.